We are a family owned and operated multimedia company that encompasses various forms of media that includes print, audio, blogging, email marketing, merchandise marketing, social media marketing, entrepreneur education and charitable efforts. We have over 25 years experience in marketing, promotions, production and advertising. We have been based in Atlanta, Georgia for over 20 years with national and international clientèle. Our products and services are for the mass market but has also been of benefit to the freedom challenged and anyone that services them such as attorneys, activists, non-profit organizations, providers of inmate services, etc. Our reach is unlimited as we do network with a varied demographic of people.  Rufus and Jenny Triplett are co-owners of Dawah International, LLC are a brand within themselves as a husband and wife team. Not only are they Ebony Magazine’s Couple of the Year for 2012 and Marriage Experts as deemed by Huff Post Live, but they are also motivational speakers, radio co-hosts and co-authors, and are becoming a household name as media personalities and marriage, parenting and business tipsters as well as activists. You can read more about the very unique couple that is also a brand here. Check out their media gallery and appearances (which includes Dr. Phil & Huff Post Live) here. The Prisonworld brand started over nine years ago as a simple idea of thinking of how the word prison can be a vice to most. We decided to turn it around and make it curious and thought provoking. It is such an eye-catching and ear-catching word that it draws the attention of the majority who sees or hears it. The brand encompasses a magazine and has grown to include a radio show, blog, prison volunteerism, Jobs for Felons workshops, and entrepreneur network. A book can be the window to freedom. Part of our education umbrella includes these book titles. You can find them on our store or on Amazon.